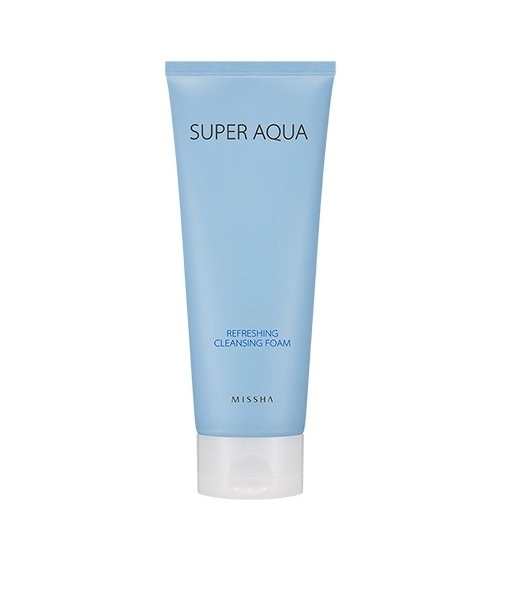 MISSHA Super Aqua Refreshing Cleansing Foam is an indulgent cleanser which promotes facial radiance for all skin types. The essential addition to your daily cleansing regime, Super Aqua Refreshing Cleansing Foam lifts all impurities from the skin whilst promoting moisture retention for a healthier hydration balance. 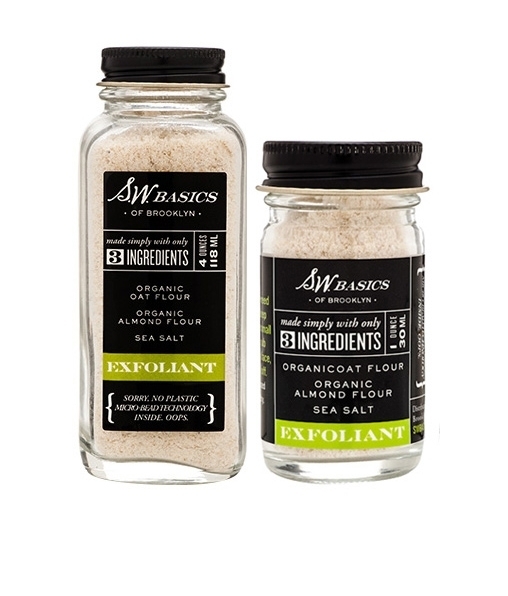 Enriched with Sweet Flag Extract and Willow Bark Extract, this best-selling face wash bathes the skin in essential moisture and nourishment for a more radiance complexion. This miraculous facial cleanser ensures that all traces of makeup, dirt and daily impurities are removed without stripping the skin of its natural oils and reducing breakouts. 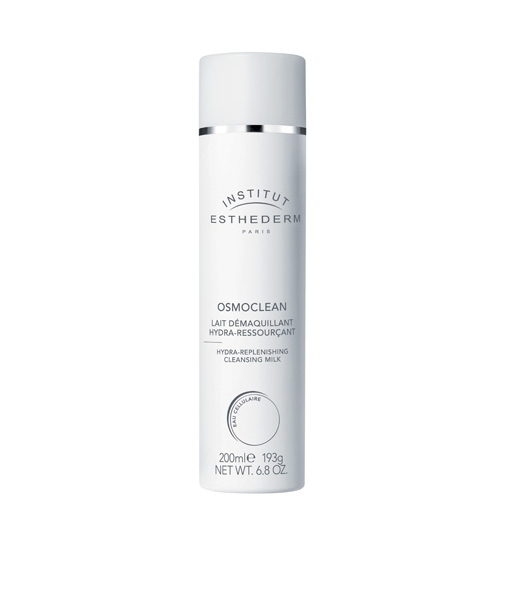 Refresh, replenish and revitalise the complexion with Super Aqua Refreshing Cleansing Foam.